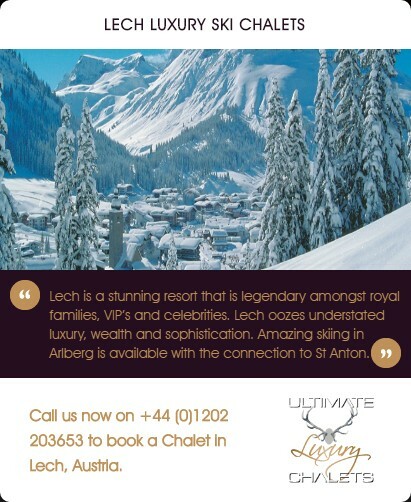 Information on airport parking before your departure, offering meet and greet services for luxury ski holidays in the Alps. 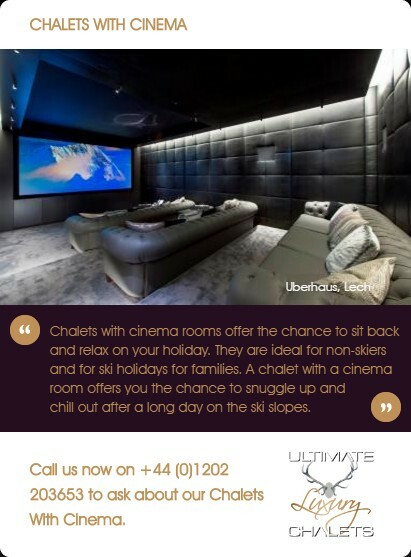 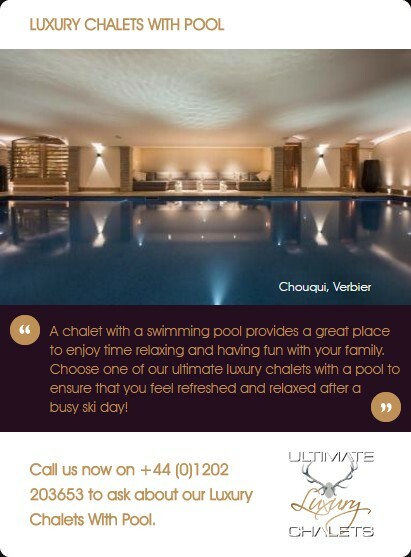 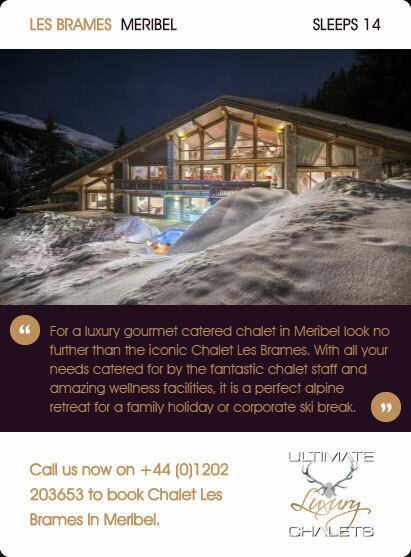 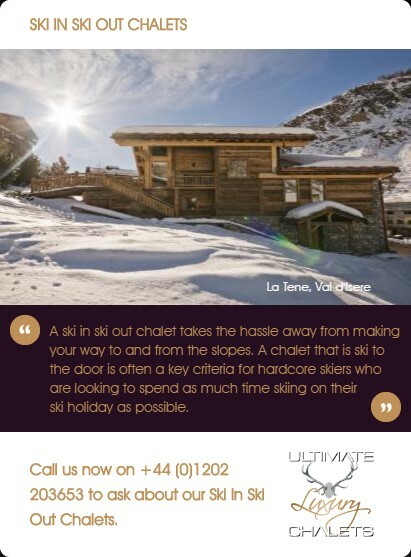 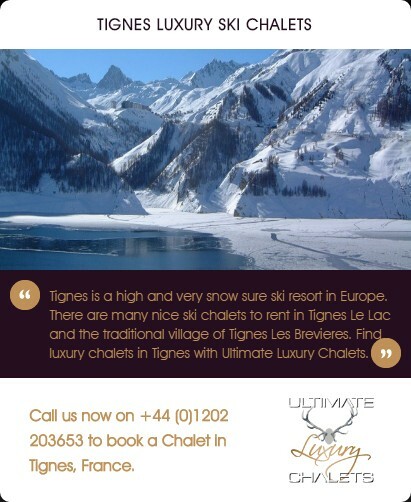 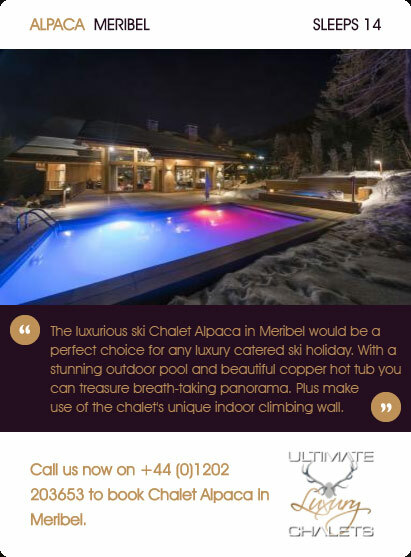 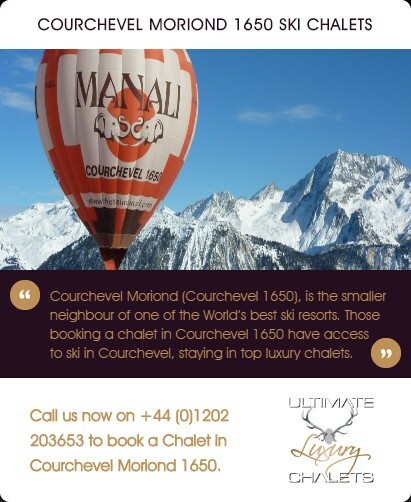 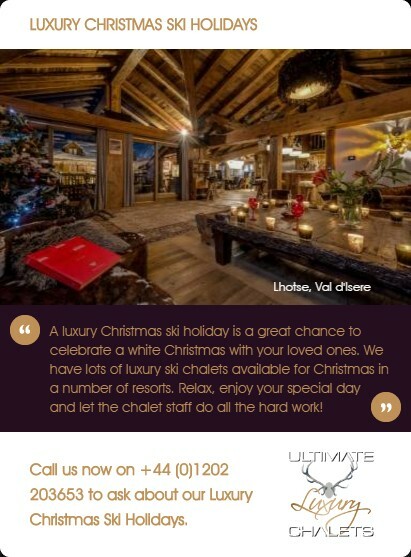 Recommended airport transfers to your luxury chalet in the Alps. 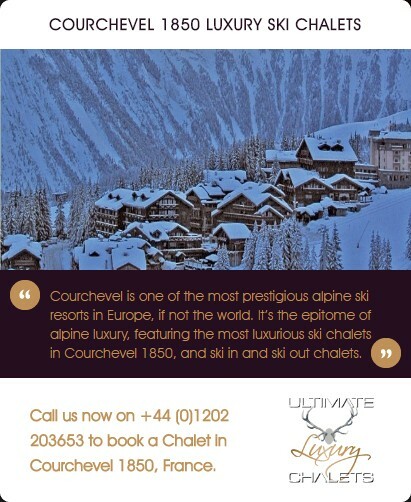 Luxury private airport transfers to your ski resort of choice. 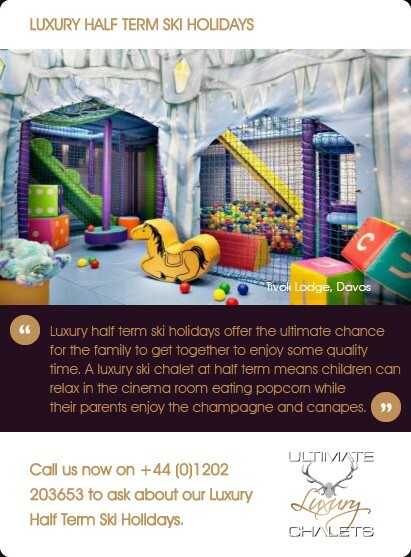 Childcare in the alps for your family ski holiday. 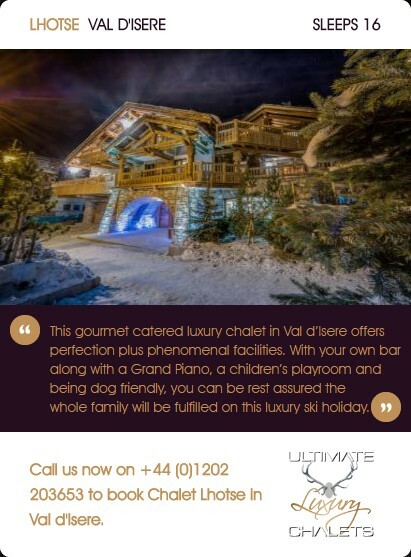 Recommended nannies in the Alps. 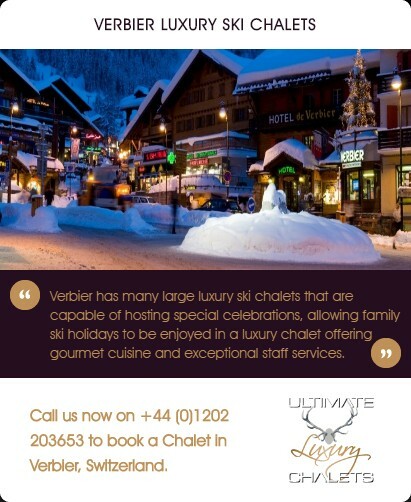 Childcare services in ski resorts. 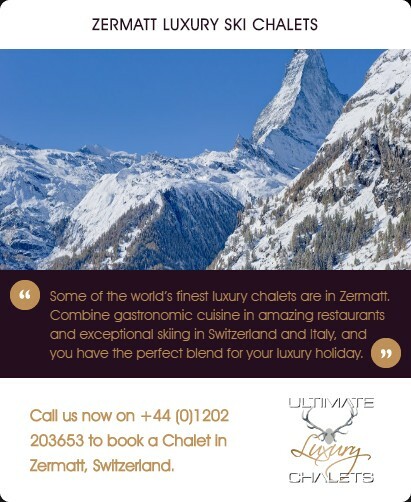 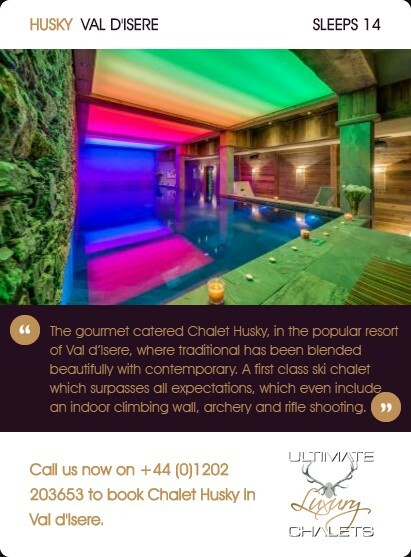 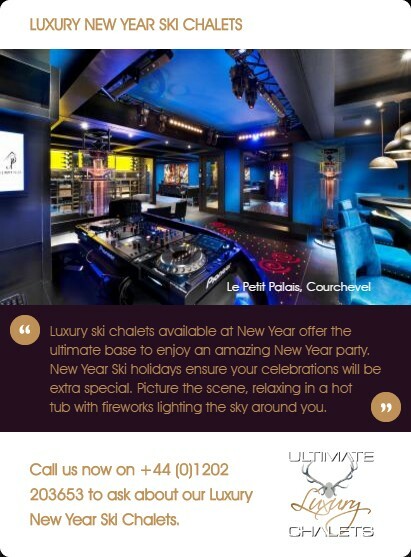 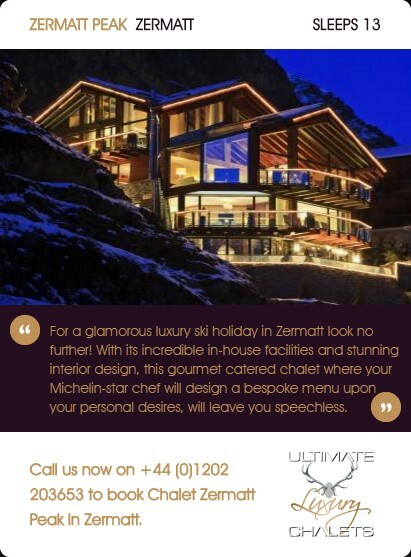 A selection of the highest quality restaurants and après bars in the Alps. 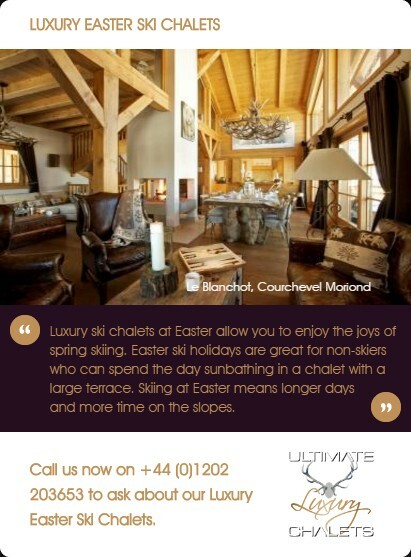 The best ski equipment for your luxury ski holiday. 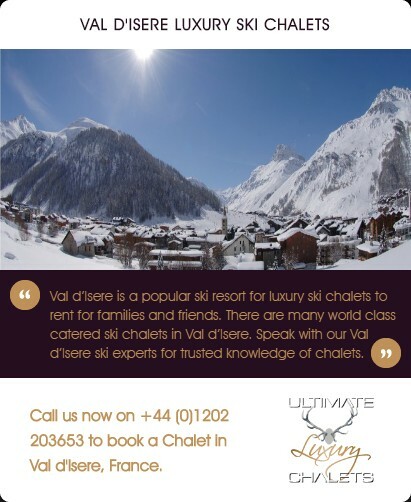 Ski manufacturers offering ski equipment for all abilities. 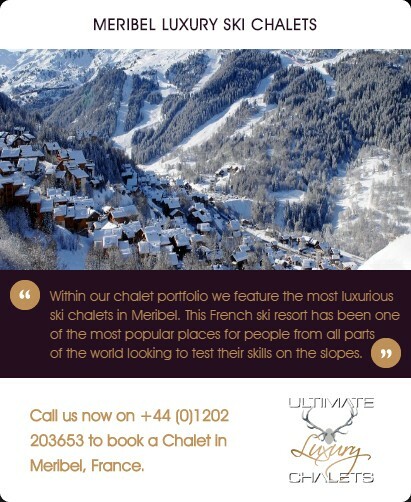 Ski schools and private ski instructors for any age and ability across the Alps. 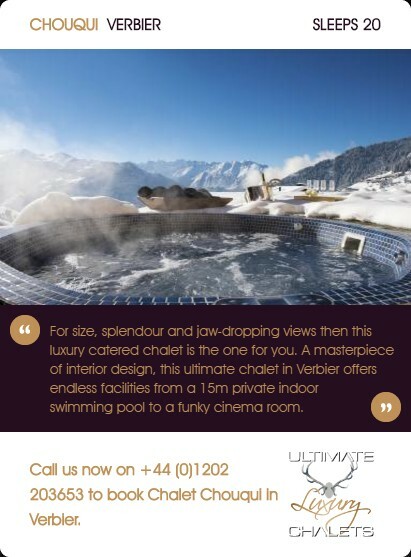 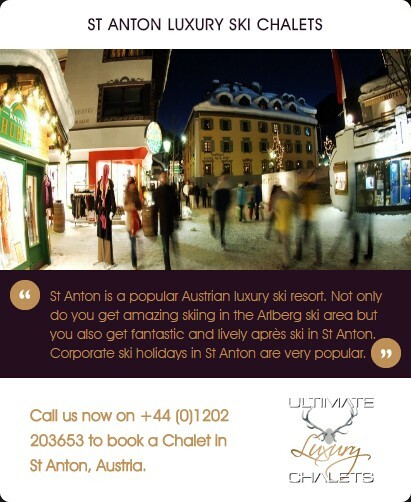 Ski resort information in the Alps. 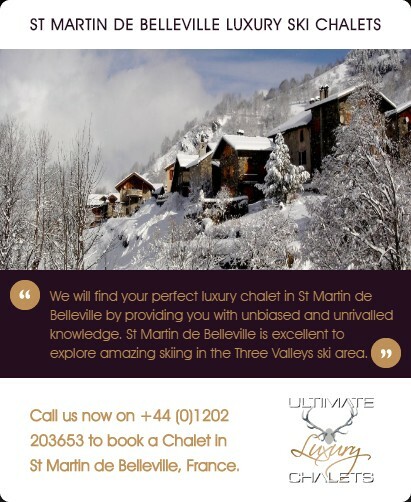 Tourist Offices providing advice on ski resorts. 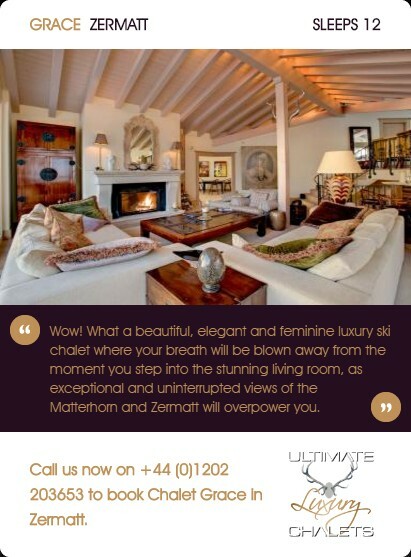 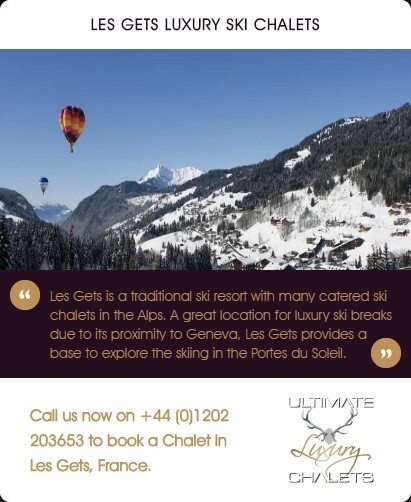 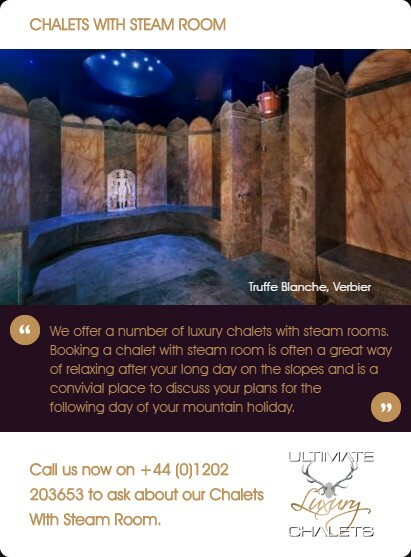 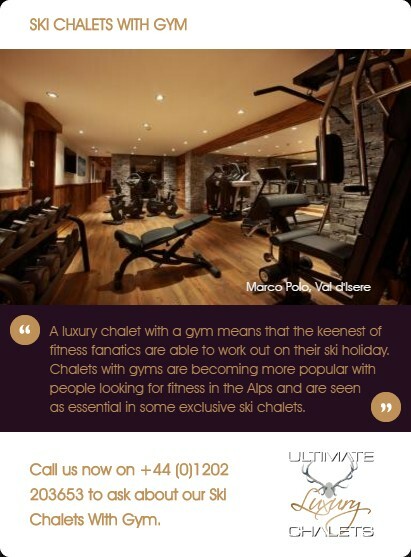 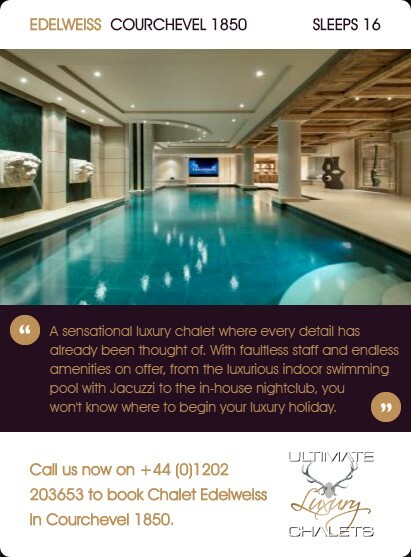 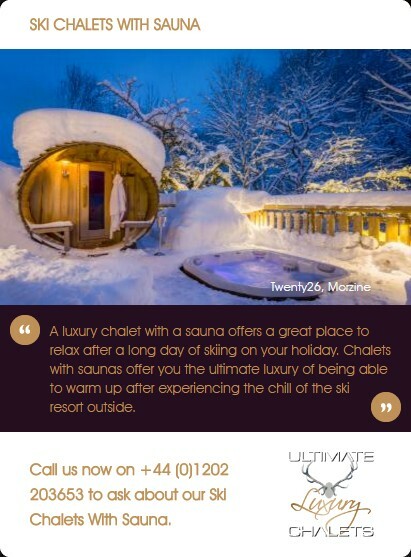 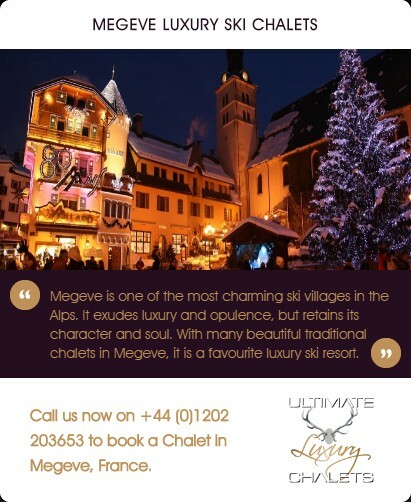 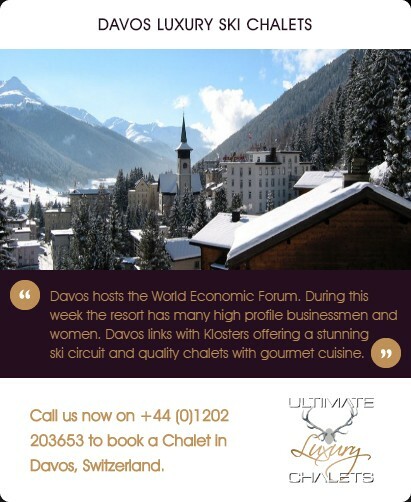 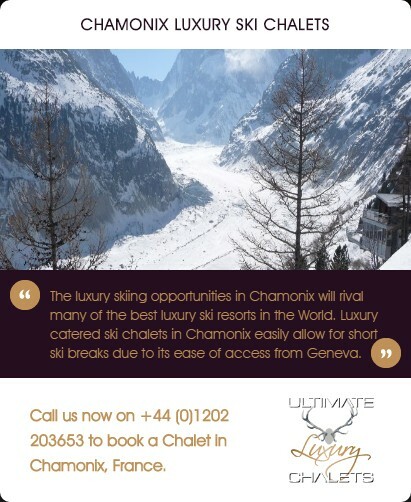 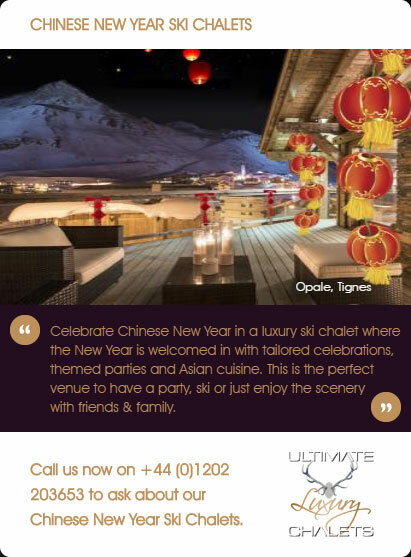 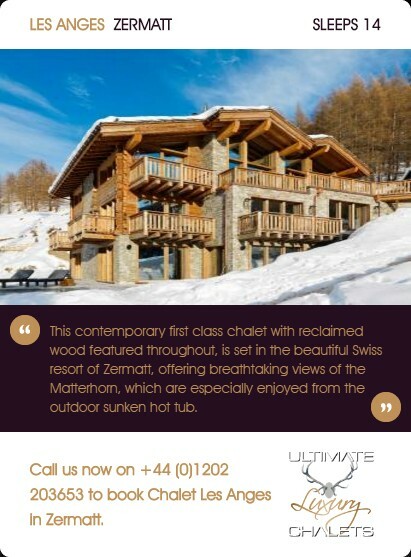 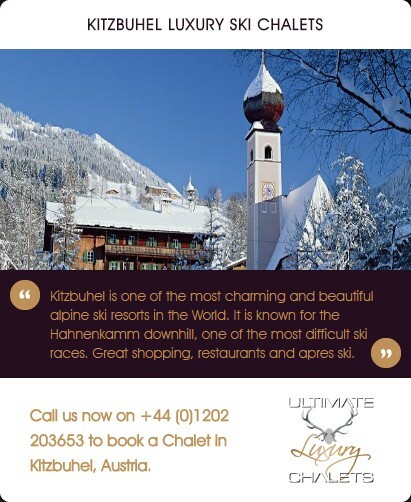 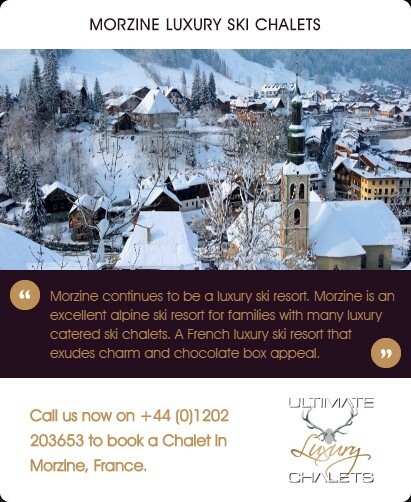 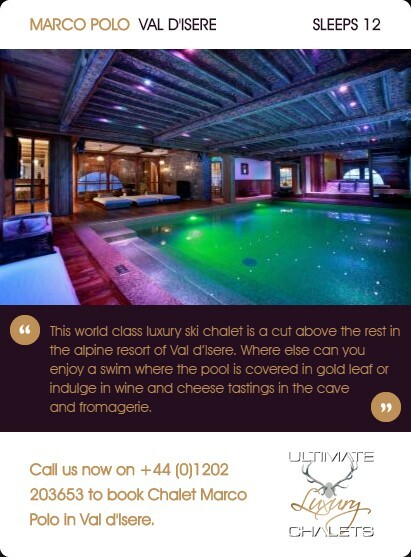 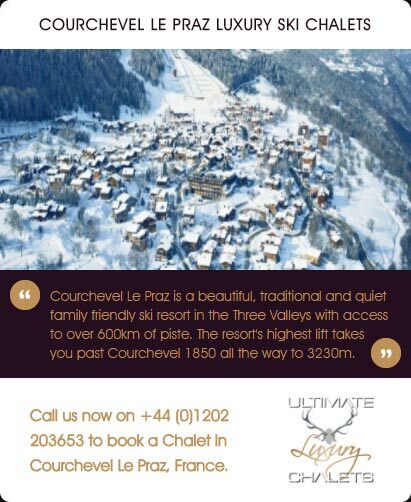 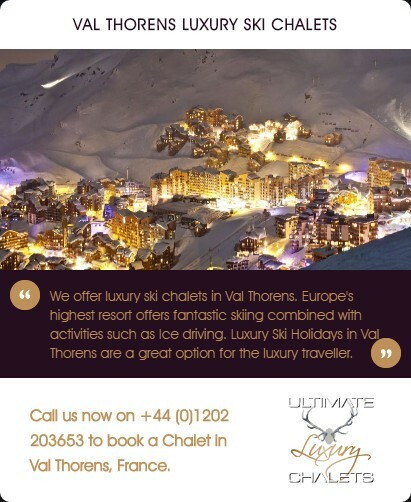 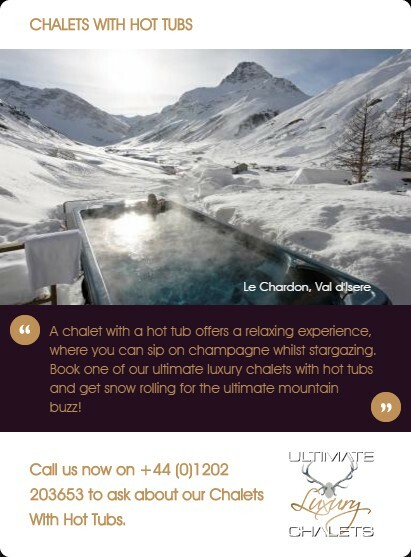 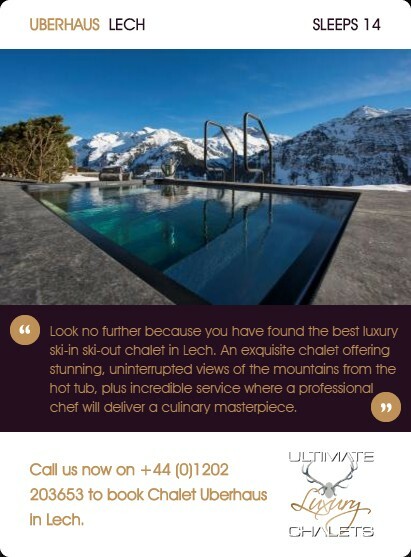 Also find out about ski lessons, ski hire shops and fine dining.